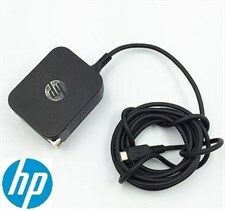 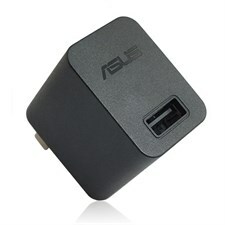 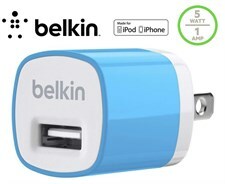 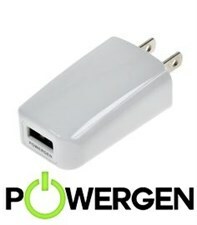 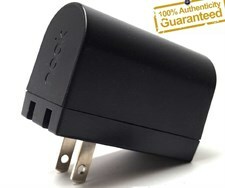 100% Genuine PowerGen® 1Amp Usb Charger Designed for Apple Products. 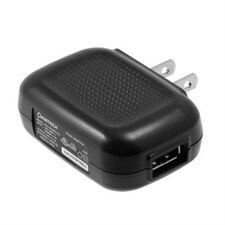 With Qualcomm 3.0 Quick Charge Technology, hopebouth car chargers charge chargers for compatible devices four times faster than the standard. 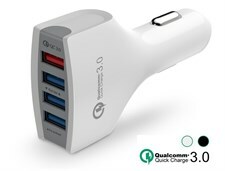 Thanks to Qualcomm Quick Charge 3.0 Technology, hopebouth charging car chargers compatible devices four times faster than a standard charger. 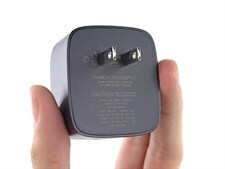 faster charging technology, 38% more efficient than Fast Charge 2.0. 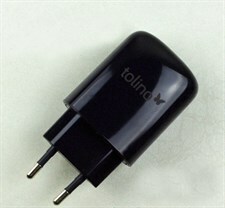 And more efficiency produces less heat during charging.